My husband who does crazy things **AND STUFF** is always working toward a healthier him. On any given weekend night you can find Chris doing strange things like this...ummm, just for fun. I love watching him, even if maybe I slightly bothered him by asking him to repeat the jump 15 times (literally) so I can get pictures. That's what it is like being married to a blogger! For Valentine's Day I made him homemade protein bars and then I made some more and some more and some more. I'm having fun experimenting with them. When you buy energy bars that are pre-packaged, it's just like eating a sugar-filled candy bar with protein and twice the cost. It is much more cost effective to make (and much healthier). Plus, they are faster to make than a batch of chocolate chip cookies. This first set is Almond Peanut Butter Crunch Protein Bars from an all time favorite health resource of mine, Precision Nutrition. 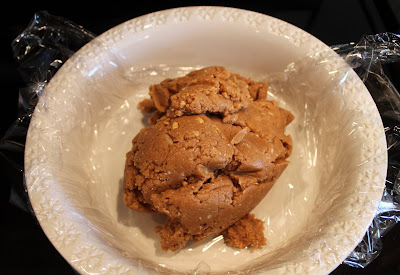 Cover with plastic wrap and refrigerate for several hours, no baking needed! 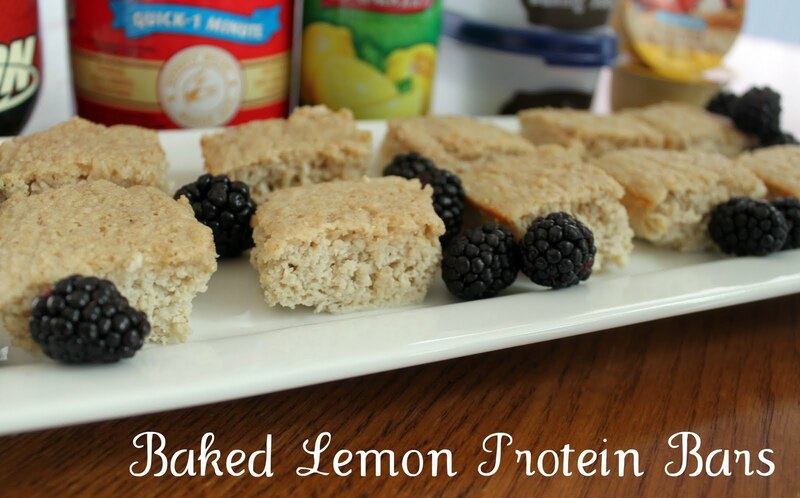 This second batch is a BAKED lemon protein bar from the adorable and super cool fitness star, Jamie Eason. My inspiring friend Sarah shared the recipe and I jumped on it. Just a few ingredients mixed and baked! I added lemon juice to mine and omitted the Crystal Lite. I also used sugar free applesauce instead of the baby food because my husband was sort of close-minded about the baby food in his bars. This last featured batch is a bit more indulgent. I made them up, so I don't have an "exact recipe". However, once you practice with the typical ingredients in a protein bar, it's easy to make changes and add some variety. 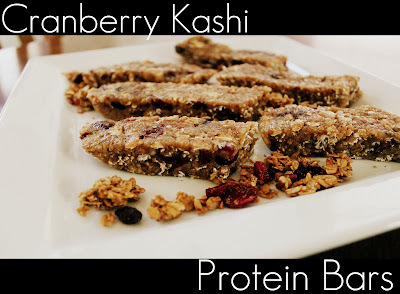 I call these Cranberry Kashi Protein Bars. Mix it up, then add a couple tablespoons of Agave nectar. If they're too dry, add a bit of water but don't make them super sticky because the consistency won't turn out well. 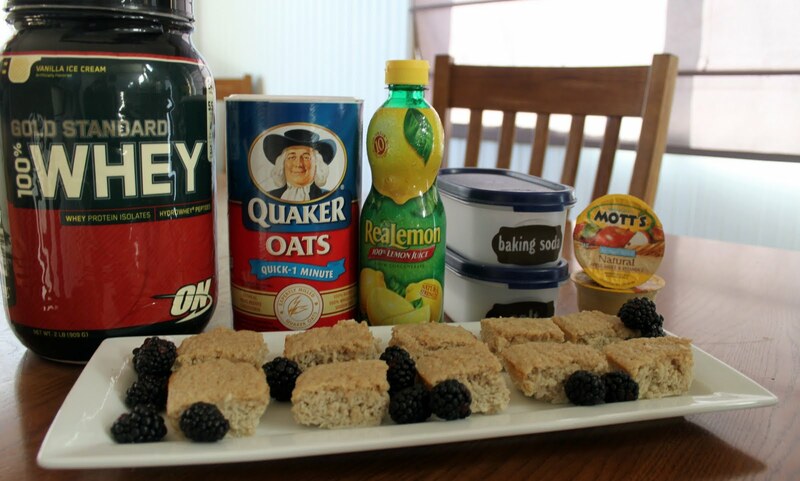 If you don't like using sweeteners, try nonfat, plain greek yogurt as a substitute. 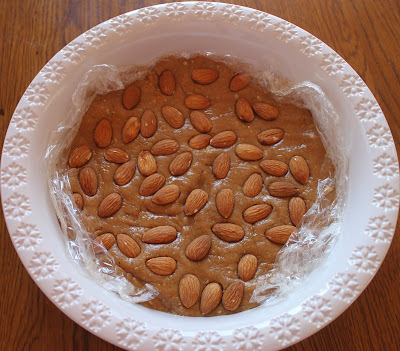 Then press into the bottom of a plastic-wrapped lined pan and refrigerate for several hours before slicing and eating. Some extra little tips when making protein bars! 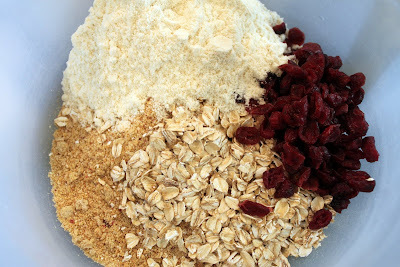 - make your own oat flour by putting your oats in a food processor. - add any additions that you can think of! Be creative, it's hard to go wrong. - add flax seed to your mix for an extra health boost. a little salt is necessary. Sorry, you can't omit it! Enjoy your healthy treats and please share any protein bar recipes and secrets because I'm on a roll and I'm always wanting to LEARN anything I can! These look great! I'm going to try the lemon ones for a breakfast option for the kids (we try to do high protein for breakfast, but eggs get old). Do you have ideas for a gluten-free option? I loved all three kinds of bars. My favorite was the made up option. I would eat them with every meal if I could. wow your hubby is quite the jumper! Stopping by from Works for me! These look terrific! and I think my kis would love them also! Thanks for sharing! wow these look great and easy to make. wow on your husband jumping that high, amazing. I have always wanted to do that but well i need to train a lot more for it! Wow, now that is some high flying. He should just be thankful it only took you 15 times to get a good shot. Your recipe looks wonderful. 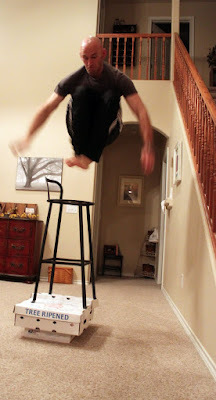 I am very excited about the protein bars, but still in amazement over that jump! Oh, I am sorry you are married to one that sounds like mine! :0) But my hubby will thank you that I may actually make something he can eat, besides all the sugary stuff I make and he has the will power to not eat. Thanks for sharing!! Visiting from tatertot & jello blog party! These look great! And can I ask, how did the chair not tip over?!!! What the heck, that's crazy?! I've done some crossfit, but could never jump higher than the stumpiest little stool! Thanks for sharing the recipes! I'm so glad You posted this... my hubby is competeing in a bodybuilding competition in May and it has been hard to find recipes that meet his strict diet. Who knew ? C. has a hobby of jumping bar stools balanced on boxes? Where's the photo of the 'landing?' I plan to try your recipe. They sound great. I always want to buy 'health' bars but then look at the ingredients and nutrition info and place them back on the shelf. On second thought, maybe I'll just place an order and send the $$ to the anode place. Deal? These look very interesting. I can't believe that jump your husband made. those look and sound great! These look great!! My hubby will love these. Thanks so much for sharing. lovin' your blog! newest follower :) LOVE these protein bar recipes...soooo yummy! So funny about your husband having to do it 15 times! Great jump! 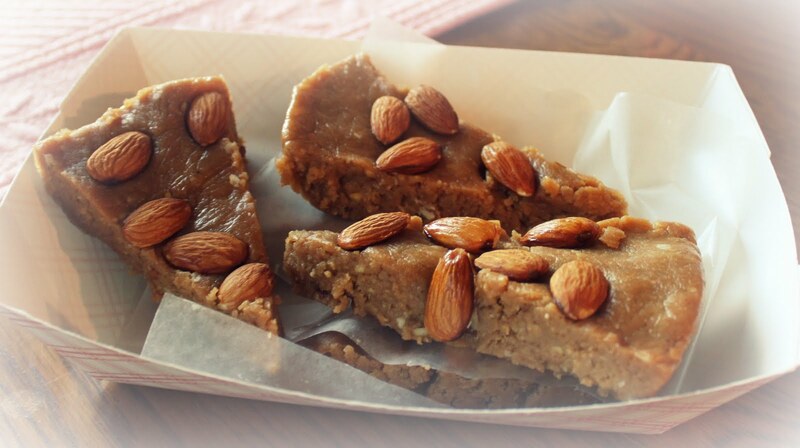 The protein bars look yummy. I'll have to take a look at the recipes. 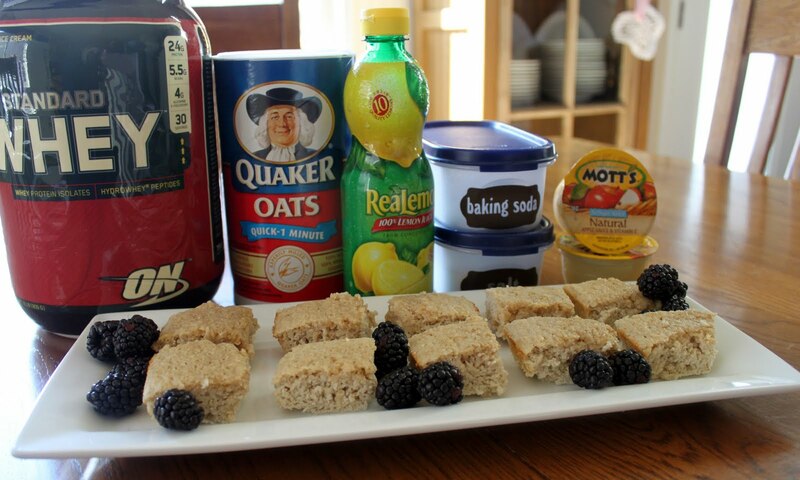 I try to make homemade granola bars b/c of the sugar content in most store-bought ones. Thanks for sharing the link! Following now from Thursday's bloghop. this is just perfect! i've been waiting to make some for a while but just hadn't found recipes yet that i like! do you know if any of the protein is comprised when you cook the powder? i was wondering about that. 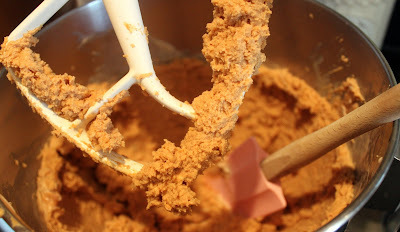 Hey, just thought i'd let you know that i featured your recipes on my site. they've been a real hit so far!! 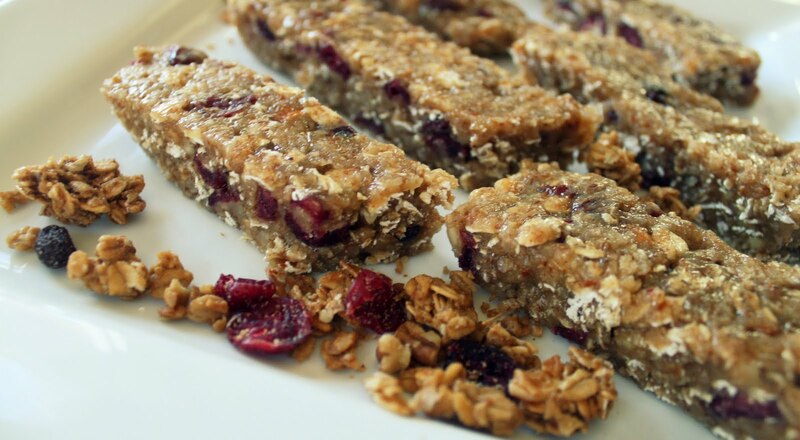 These energy bars are very nutritious that helps you stay fit and healthy. The best part is that these nutrition bars taste good and can definitely become a part of your daily diet. Most of the energy bars are made up of organic ingredients to help lead a healthy life. So, whether you are health conscious or not, nutrition bars can help you lead an energetic and a positive life. Thanks for sharing those. I am willing to try and whip up a batch of my own home made protein bars. Also try food supplements canada. I realise this is off topic but while your blog looks nice it would be far better if you'll be able to use lighter colors too in the design. This will encourage a lot more readers come to check it out more often! Pretty Please and Thank You!